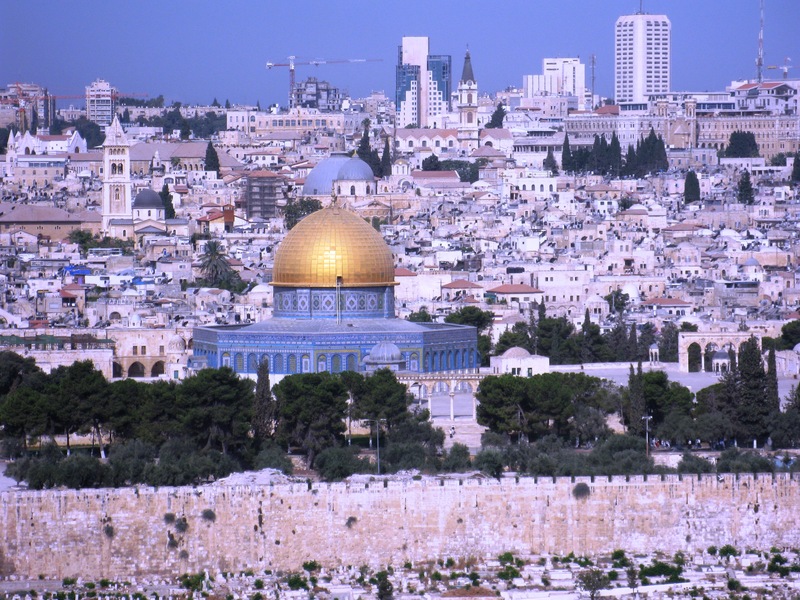 Israel is a narrow strip of land that lies on the southeastern coast of the Mediterranean. Its entire length is 290 miles and its width ranges from nine to 85 miles. For a small country it enjoys considerable diversity, with arid desert in the south, and green, hilly, arable land in the north. 70% of the population is concentrated on the coastal plain. Israel is a diverse and pluralistic society, home to just over eight million people. 75% of its citizens are Jews, 21% Arabs and 4% other minorities. Israel is a thriving parliamentary democracy with a government elected by proportional representation. Israel’s Parliament, the Knesset, has 120 seats, allocated in proportion to each party’s percentage of the total national vote. The largely ceremonial role of president is elected for seven-year terms by the Knesset. A robust Supreme Court acts as an important check on the powers of the government. Israel is currently led by PM Benjamin Netanyahu, who heads a centre right coalition.